A little break to talk Halloween. 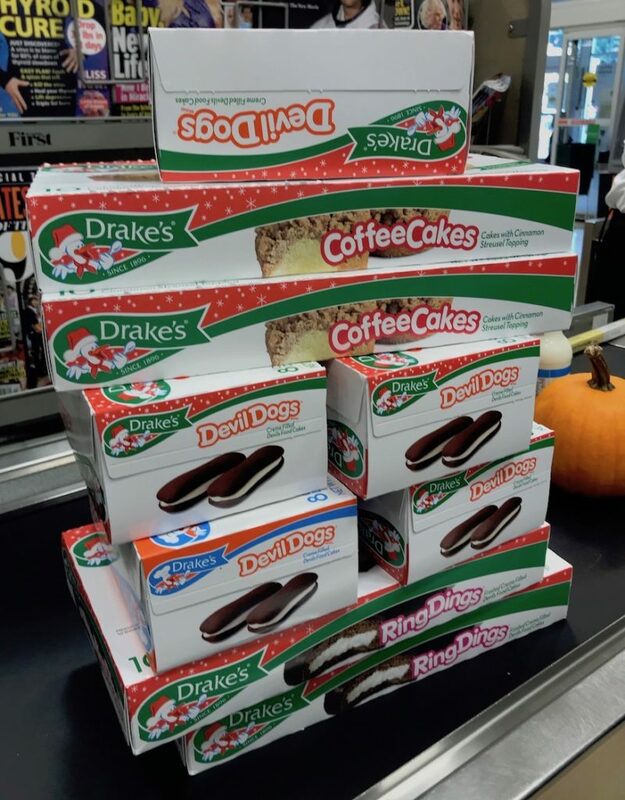 First, I loaded up on Drake’s Cakes for Axacon, so I can share with all of you! These are the best snack cakes you will ever have. So if you are attending, you will score some! 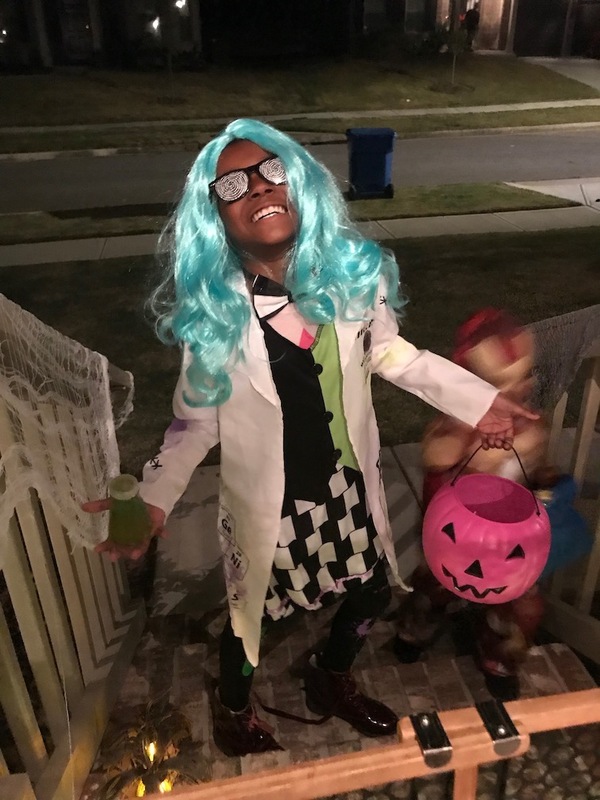 Next, my favorite costume/Trick or Treater was this young girl who was dressed as a mad scientist! She was awesome! Work continues at the studio and we are excited to show you what we got coming!